Find out where cross stitch retreats are being held near you! 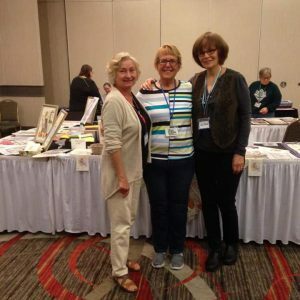 Great way to meet fellow stitchers and make new friends! I will start this off by apologizing in advance for the “novel” I have written here, but there is JUST so much to say! It is my hopes that I am able to keep you reading the whole way through and not end up like this! If you read to the end, you will see why Cross Stitch Club retreats are the best! But before I go into the details of the 2018 retreat, I want to tell you just a little about how I got started doing these cross stitch retreats and a few words about the previous ones. Before I discovered cross stitch groups on Facebook back in 2014, I never knew such a thing existed as cross stitch retreats. It turned out there was a LOT of things I didn’t know about. 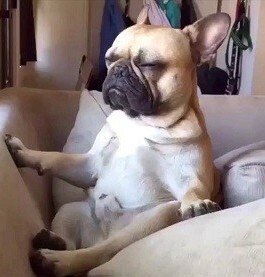 I didn’t know anything about any designers or about having “stash” or having multiple projects going at the same time (otherwise known as WIPs – Work In Progress). 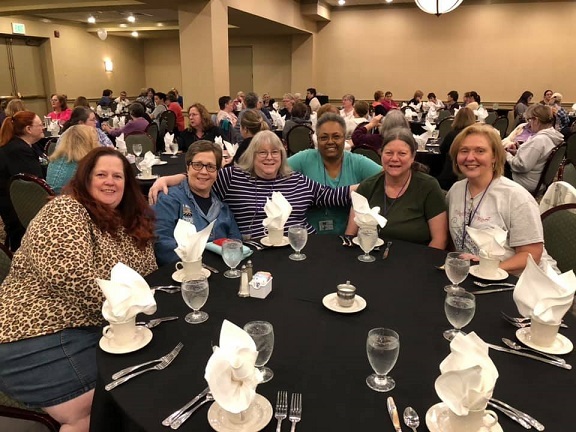 Continue reading 2018 Cross Stitch Club Retreat Recap – Best Cross Stitch Retreats Around! 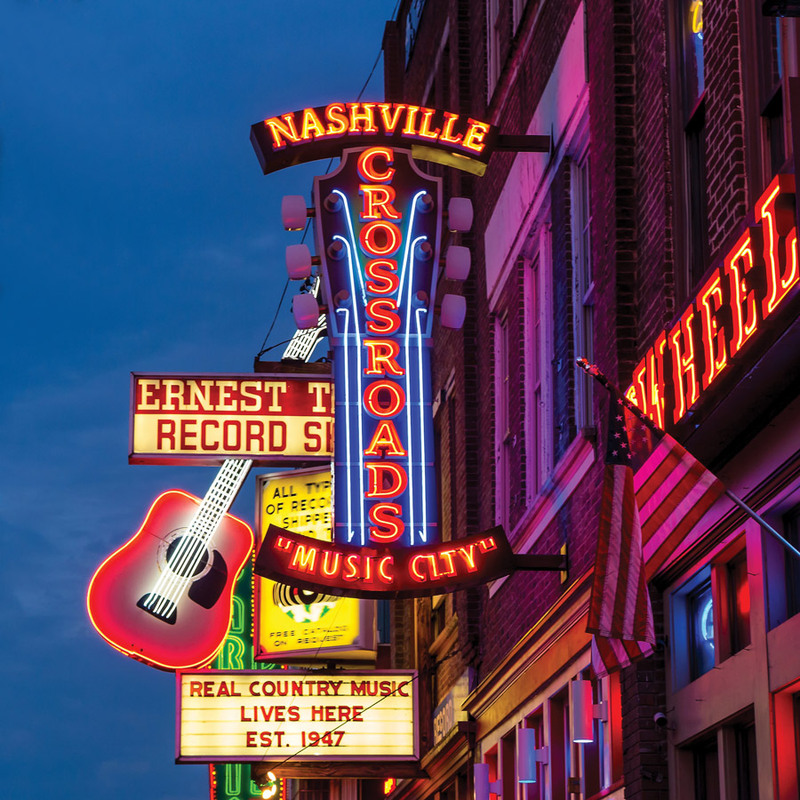 Come join me and lots of fellow stitchers in Nashville, TN for a rockin’ cross stitch retreat! 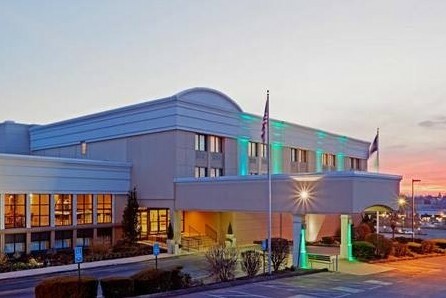 Registration cost – $170 ($40 of this is a non-refundable deposit)- this covers your entrance to the event for all 3 days as well as a lunch buffet on Friday and a dinner buffet on Saturday evening. Refund Policy – Full refunds (minus the $40 deposit) can only be given up through June 1st, 2019. Any cancellations between June 2nd, 2019 and July 4th, 2019 will only be refunded for half the registration cost. Any cancellations made after July 4th, 2019 are not eligible for any refund. Come join me at the next Cross Stitch Club Retreat coming in September 2018. If you have never attended a cross retreat before, you don’t know the fun you are missing out on! 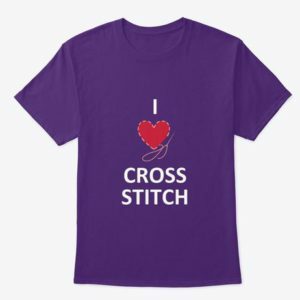 🙂 I never knew that such a thing existed in the 20+ years I have been stitching until I decided to start hosting my own for my FB group Cross Stitch Club. So my first cross stitch retreat was the one I planned and hosted…what a way to just dive right in to the retreats, huh? LOL If you have not read my page yet on the previous Cross Stitch Club retreats that I have hosted so far up to this point, please take a few moments to do so here so you can see some of the fun I am talking about! We have had the most wonderful designers and vendors and made so many new friends. So now that you have read how much fun they are, start planning your trip to join us for 2018! 🙂 Before I go any further, if you are interested in possibly attending this retreat, if you are not yet a member, I do ask that you join my facebook groups Cross Stitch Club and 2018 Cross Stitch Club Retreat and here is why. Never been to a cross stitch retreat? Never even know such a thing existed?? Well, that was me up until about 4 years ago! I want to start this off by saying, if you have ever attended one of my retreats, please leave a comment below with a few words summing up your thoughts and experience so that others can hear how much fun they are :). Thanks! Now for those of you that don’t know me or have never been to one of my retreats, I started hosting retreats for my Facebook cross stitch group called Cross Stitch Club back in 2015. I came home one day and said to my husband “you might think I’m crazy, but I have been thinking about trying to organize a cross stitch retreat”..and he looked at me and said, “yup, you are crazy”. LOL But the idea got stuck in my head and I started talking about it in my group and everyone was like “YES, please do it!”. So it began. The first retreat was a year and a half in the planning and the anticipation was serious agony for everyone! 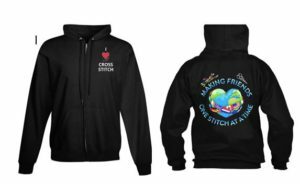 But that time was well worth it as about 175 cross stitchers came together from all over (included one from the UK and about 4 from Canada) for a weekend of stitching and fun! Many friendships were forged. We had the honor of having Ursula Michael and Joan Elliott joining us and mingling with their “fans”.